Application Deadline is EXTENDED to February 15! The IMPACT Arkansas Fellowship is a leadership preparation program provided by the University of Arkansas and funded by the Walton Family Foundation. 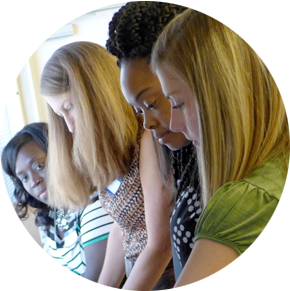 The fellowship’s purpose is to prepare future administrators in low-income schools throughout Arkansas. Fellows receive a Master’s Degree in Educational Leadership upon completion of this 15 month program. University of Arkansas Educational Leadership graduates have achieved a 100% pass rate on the School Leaders Licensure Assessment. Those accepted into the fellowship receive this degree at no personal cost. 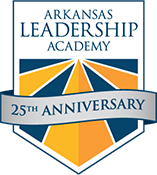 Throughout the fellowship, candidates take individualized online courses delivered by professors in the U of A’s Education Leadership program while also participating in the Arkansas Leadership Academy’s Teacher Leader Institute. 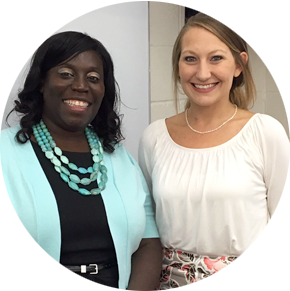 Fellows are supported and coached throughout the process by IMPACT Arkansas Fellowship staff while applying learned content to school-based initiatives aimed at improving collaboration and instruction. The IMPACT Arkansas Fellowship was designed to benefit low income schools throughout Arkansas by preparing future administrators. Applicants must have at least three years teaching experience and work in a school in which at least 70% of students qualify for free or reduced price lunch. Upon acceptance into the program, IMPACT Arkansas Fellows commit to staying at their school for three years.